DON`T FORGET THE SIGNING TABLE! Easy to overlook, a pretty floral arrangement on your signing table makes your wedding photos look extra gorgeous. Order a floral posy of seasonal flowers in pale pink and white sitting in a small glass fish bowl or click on our online quotation link to customise your design to match your theme. Questions? 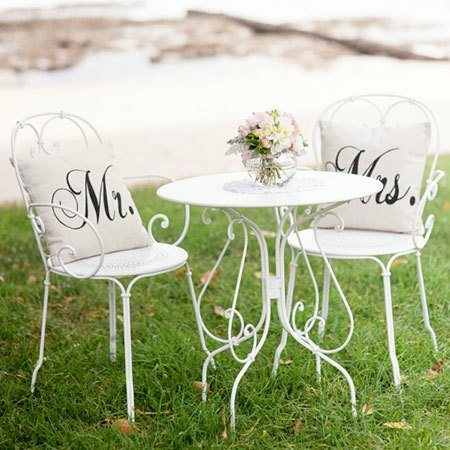 Get in touch with our wedding florists directly at enquiries@bridesinbloom.com.au.